If you are expecting the typical tome in which a long-distance grandparent raves about Skype and texting, prepare to be surprised. 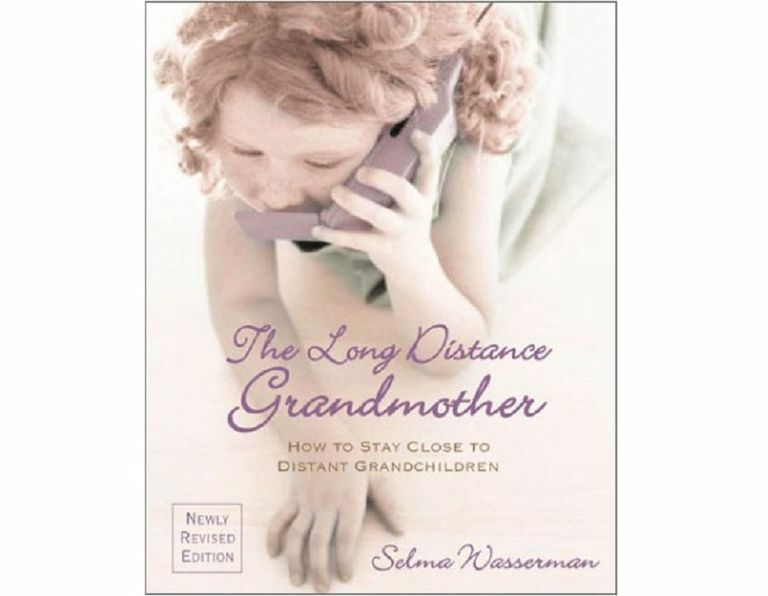 In Grandparenting at Long Distance Selma Wassermann shares creative techniques for "Connecting With Grandchildren Across the Miles." There is a chapter dealing with technology, but you can skip it. The wired world changes daily, and printed guides to cyber grandparenting age quickly. Most of Wassermann's ideas for long distance grandparenting are classic strategies that even the technologically challenged can put to swift use. Arrange a convenient time to phone. Ask the parents for a time that fits their family's schedule. Start early. Grandchildren can start listening to your voice on the phone before they are one year old. Have some topics in mind, and ask specific questions. Avoid questions that might create stress. Assume the responsibility for keeping the conversation going. Don't worry about repetition. Children love it. Using some of the same phrases each time you call will make your calls more comfortable for the child. Don't be afraid to express your love over the phone. The postal service is also a boon for long distance grandparenting, Wassermann believes. She is a fan of sending letters and postcards. Age two is about right to begin this practice, she says, reminding us that we don't have to be on the road to send a postcard. She also advocates sending whimsical gifts through the mail, preferably gifts that are to be used in some special way. For example, she might send a small magnifying glass with suggestions for things to examine with it, or a pack of cards with instructions for a card trick. She also suggests sending photos to grandchildren, and reminds grandparents to caption their photos. A simple way to do this is to mount the photo on a piece of paper and write the caption on the paper. Recordings of favorite books are another treasure that can be sent through the mail. Make the grandchild the central character, and use his or her real name. Include events in the grandchild's life. Include other family members, friends and pets. 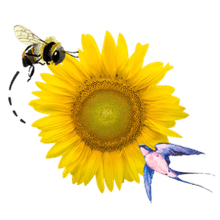 Wassermann has suggestions about how to physically create the book, how to illustrate it and how to take the process further by writing family chronicles for older grandchildren. Other topics include visiting grandchildren, traveling with grandchildren and grandparenting children with special needs. Again, Wassermann's tips aren't based on the latest thing but instead focus on practical ways to connect. In summary, this isn't a book of arcane secrets. Instead, it is a book of common sense advice and encouragement. Grandparents can't always be physically close to their grandchildren, but with Wassermann as a cheerleader, close relationships are a snap.